Music opens up the mind of a child in an extraordinary way. 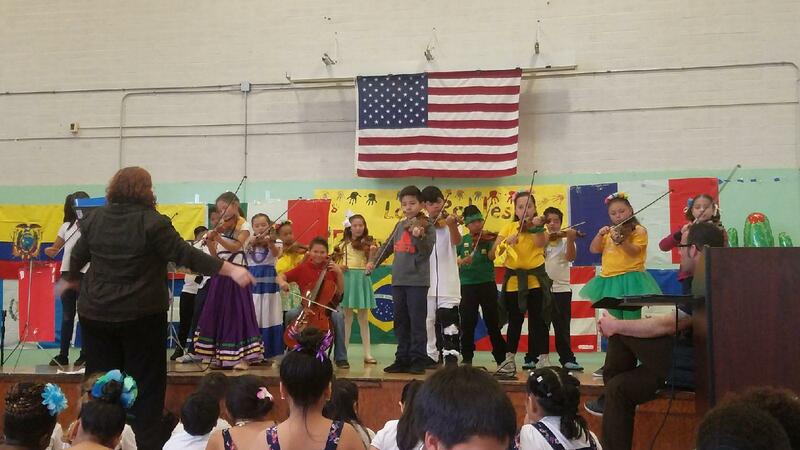 Music in the Schools Foundation, through music literacy and achievement, promotes the intellectual, social, and cultural development of underserved students of the Ravenswood City School District. Click the below button to donate! We appreciate your donation at any time of the year!